Which site are you using? 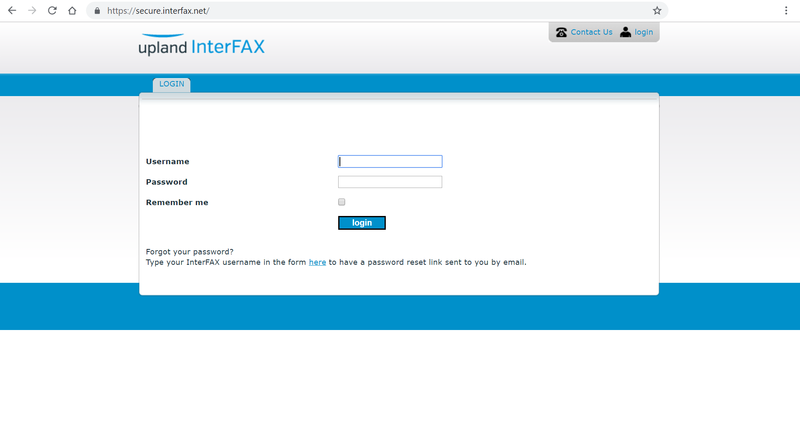 Interfax offers support by email and phone. 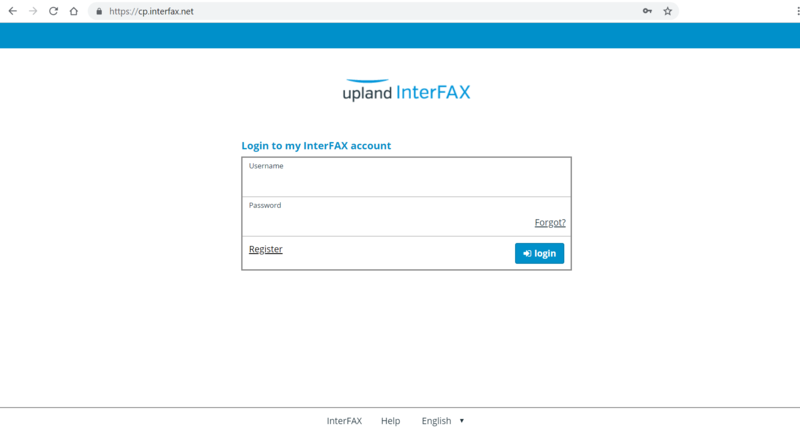 To contact us with non-urgent issues, you will be best served using the form on the contact page. For more urgent issues, feel free to contact us by phone on the numbers listed on that page.